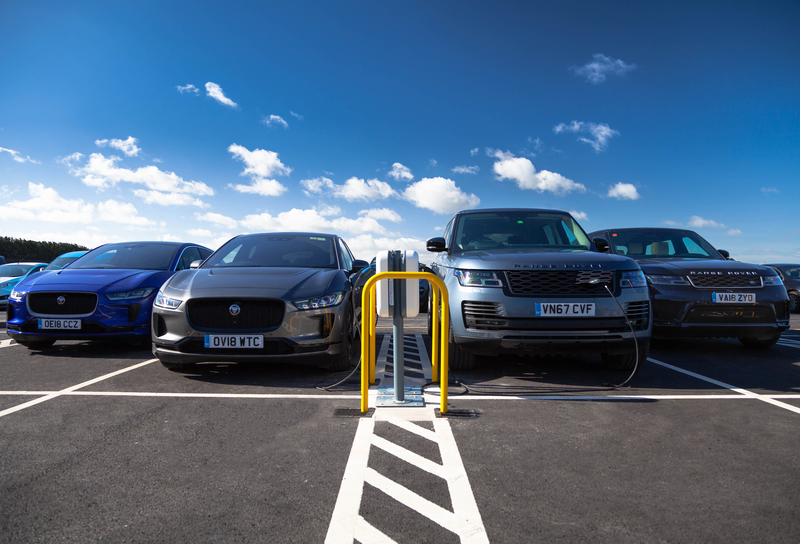 The charge points will also be available in the visitor's carpark, enabling guests of Jaguar Land Rover to take advantage of convenient fast charging. The 7kW AC smart charging stations can add 22 miles of range to an all-electric Jaguar I-PACE every hour and 176 miles in total during an eight-hour day. 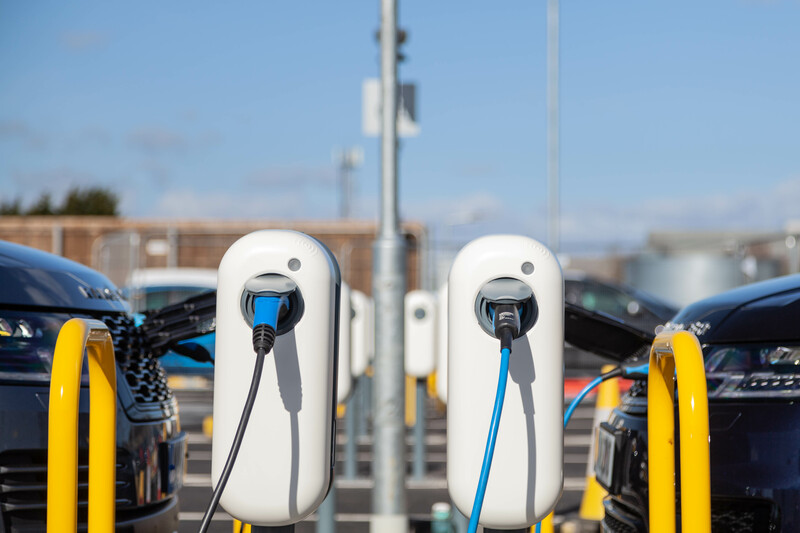 The stations are cloud-connected and integrated with the NewMotion public charging network, so employees can charge at stations across Europe using a single NewMotion card. Users can also monitor and track charging throughout the day with the smartphone app.